"The End of the World is Just the Beginning"
This is the Australian interpretation of the immensely popular I Legend phenomenon. A suburban businessman wakes one morning to discover that he is the last person on planet Earth. While driving the countryside in a desperate attempt to find other survivors, he picks-up a radio signal. The signal is a beacon from a scientific base that leads him to the answer of why this terrifying turn-of-events has happened. The film is a spectacle of culture and psychological terror, held together with a heroic soundtrack. 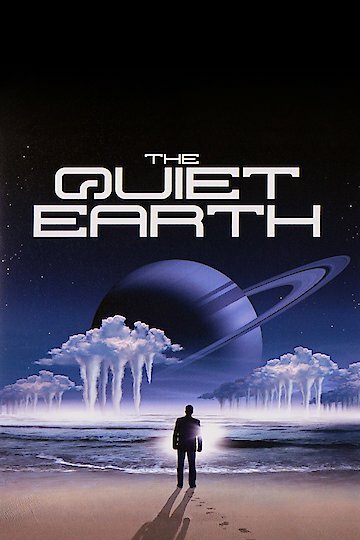 The Quiet Earth is currently available to watch and stream, download, buy on demand at Shudder, Amazon, Vudu, Google Play, iTunes, YouTube VOD online.